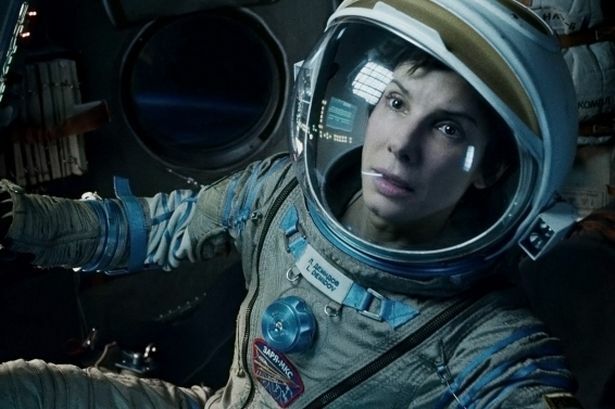 Sandra Bullock as Dr. Ryan Stone, a medical engineer and mission specialist who is on her first space mission. George Clooney as Lieutenant Matt Kowalski; the commander of the team. 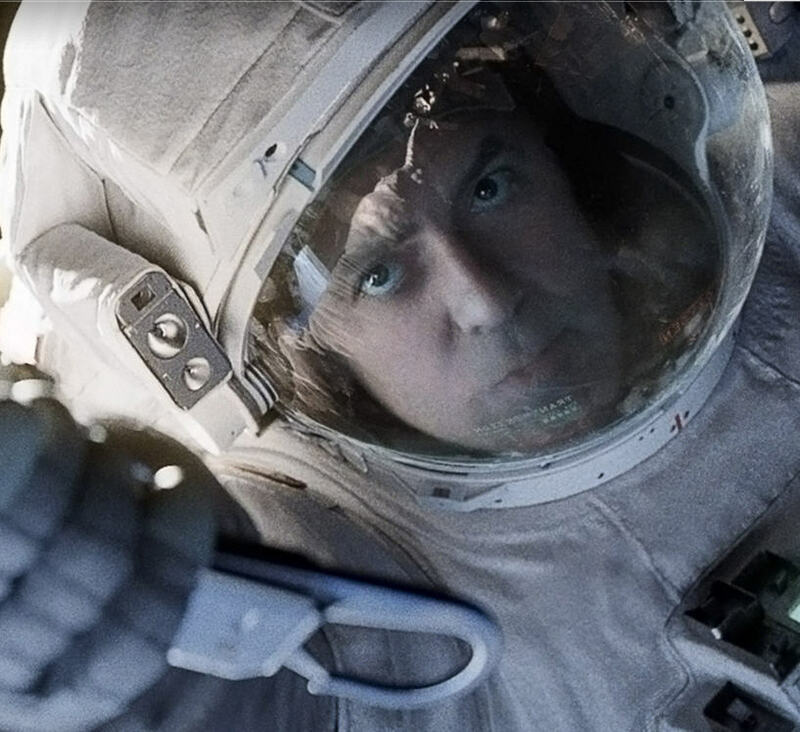 Kowalski is a veteran astronaut planning to retire after the Explorer expedition. He enjoys telling stories about himself and joking with his team, and is determined to protect the lives of his fellow astronauts.